Please join us on Saturday November 17, 2018 for the Kaely's Kindness 5K. The race is set to take place in the historic Canalside area near the marina and grain silos. Kaely's Kindness is a foundation whose goal is to help teenage girls battling cancer. The race will start and finish at The Swannie House in downtown Buffalo. Runners will enjoy spectacular views of downtown Buffalo, Lake Erie, Buffalo Naval & Military Park, Erie Basin Marina and Lighthouse, Key Bank Center (Home of the Buffalo Sabres) Seneca Buffalo Creek Casino, and more! Online registration will remain open right up until the start of the race. Race day registration and packet pickup will take place inside The Swannie House located at 170 Ohio Street from 9:00 am right up until the start of the race at 11:00 am. 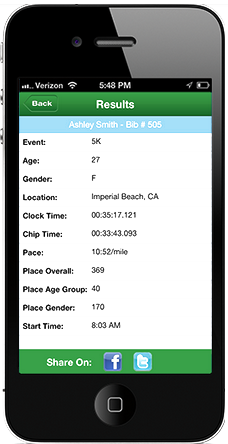 Runners will also have the option to download a paper application. Join us after the race at The Swannie House for a post race celebration including food, snacks, refreshments, music and awards ceremony! There will be plenty of free parking near the start/finish line area. 14 and under, 15-19, 20-24, 25-29. 30-34, 35-39, 40-44, 45-49, 50-54, 55-59, 60-64, 65-69, 70-74, 75 and older. For additional information on the race or sponsorship opportunities available, please contact Logan Yotter at (716) 444-5339.